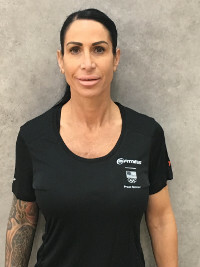 24 Hour Fitness Personal Trainer Bio Marilyn E.
Fitness has had a major positive impact in my life. Lessons that I have learned from my years of experience within this field has helped empower me. I became a trainer so that I may help uplift and empower others to become the best version of themselves. My mission is to help other achieve their optimal health because I believe that your greatest wealth is your health.